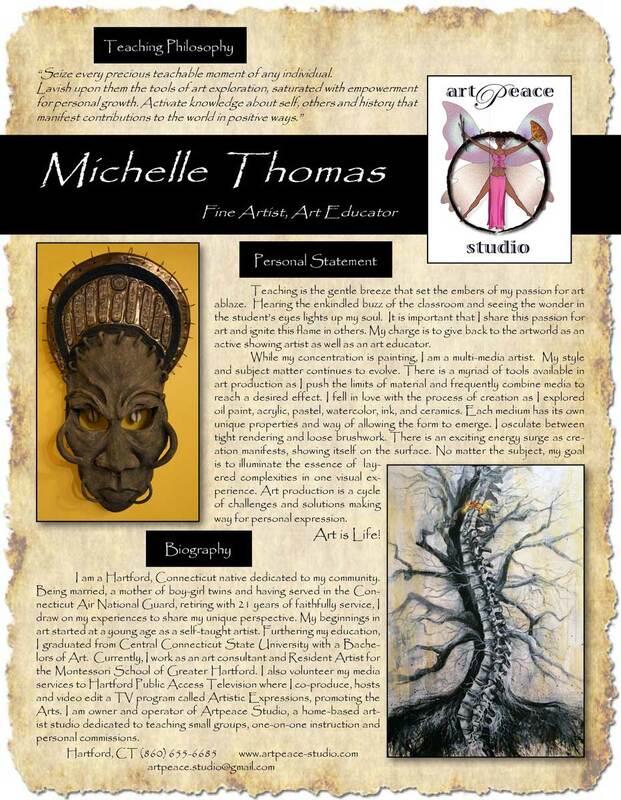 Many long hours went into the creation of the studio space for Artpeace Studio. The new open layout is a welcome change from the cramped make-shift studio in West Hartford. The room that doubled as a laundy room was just the humble begining needed to fuel a young girl's dream to one day build an ample studio to create in. Here are images of that dream being realized at the new Hartford location!